Following the initial announcement of Stormzy as headliner, The Cure and The Killers were announced to make up the three headliners who will grace the Pyramid Stage at the end of this June. The lineup sees the return of some artists, such as George Ezra and The Chemical Brothers, to the stages. Not only are there classic stars, like Janet Jackson, there are also newcomers, like King Princess, and upcoming megastars, like Billie Eilish, landing their places on the infamous lineup. 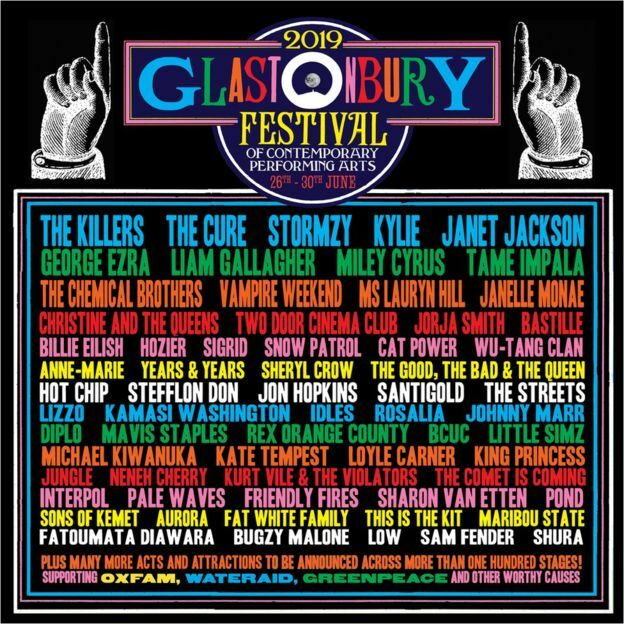 Glastonbury’s lineup always receives backlash from some of its older fans and supporters, but as a long-time attendee and young person, this lineup has made me very excited about this year’s festival.